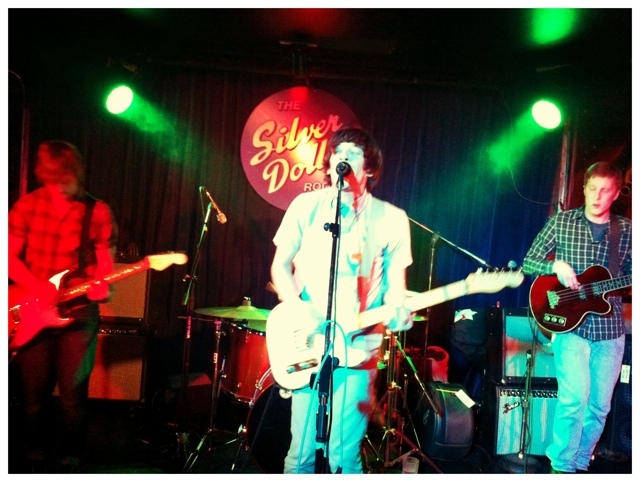 True to form, this set at the Silver Dollar started 20 minutes late — true to the Dollar’s form, not Heartbeat Hotel’s. I like this band and I think they have some great songs. Unfortunately, the mix at the Dollar was a muddy mess. There was a great crowd at the show, but I don’t think they got the best of this band.